Today’s guest post is written by Daniel Caracciolo from Destination Travel. Daniel has been travelling the world for the lat couple of years now, always seeking out his next adventure. Alongside his girlfriend Bailey, the two pursue their passions for learning about new cultures and experiencing new things. Mexico has long been a favourite travel destination among international travellers. To be more specific though, it’s the Yucatan Peninsula on Mexico’s stunning east coast that has earned it this top spot. The Yucatan is famous internationally and every year millions of tourists come from all over the world to enjoy the many things on offer here. If you only have a limited time in the Yucatan here is a list of the top six things to do in Mexico’s Yucatan Peninsula when you only have a week or less. This small peninsula is filled with amazing beaches, food, history, culture and natural attractions that will take your breath away! In this post, I’ll touch on every one of those categories to bring to you the best things to do on the Yucatan Peninsula! 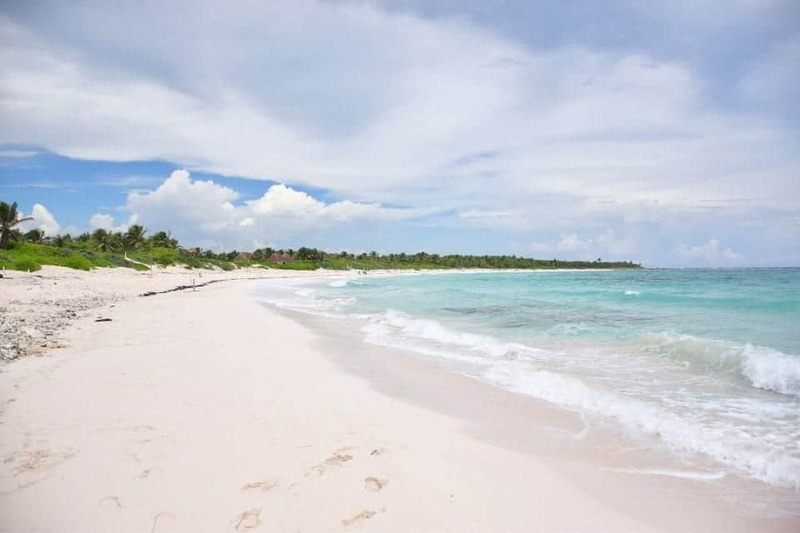 The Yucatan coastline is covered almost entirely of pristine, white sandy beaches. These range from the rather busy beaches of Cancun to the much quieter more remote beaches near Tulum. With Mexico’s high year-round temperatures heading to a nearby beach to cool off is one of the most popular things to do in the Yucatan. However, it’s not just white sand and amazing turquoise water that brings people to the Yucatan’s many beaches. The local marine life that calls the coast home is also the main attraction. From the thousands of turtles that lay their eggs on its shores to playful dolphins and of course the opportunity to dive with wild bull sharks, it’s no wonder the beaches on the Yucatan Peninsula are so popular! Across Central America, you can find many different ancient cities left behind by the Mayan people. However, there is one city that stands out from the rest, Chitzen Itza. Chitzen Itza is one of the “7 Wonders of the World” and its located smack bang in the middle of the Yucatan Peninsula. Chitzen Itza is one of the most restored and well preserved Mayan ruins in Latin America. The main temple is a true work of art that has to be seen to be believed. Another amazing thing to note is that Chichen Itza is also home to a Pok ta Pok court. “Pok ta Pok” is the ancient ball game the Mayans played with the winner being sacrificed to the gods. 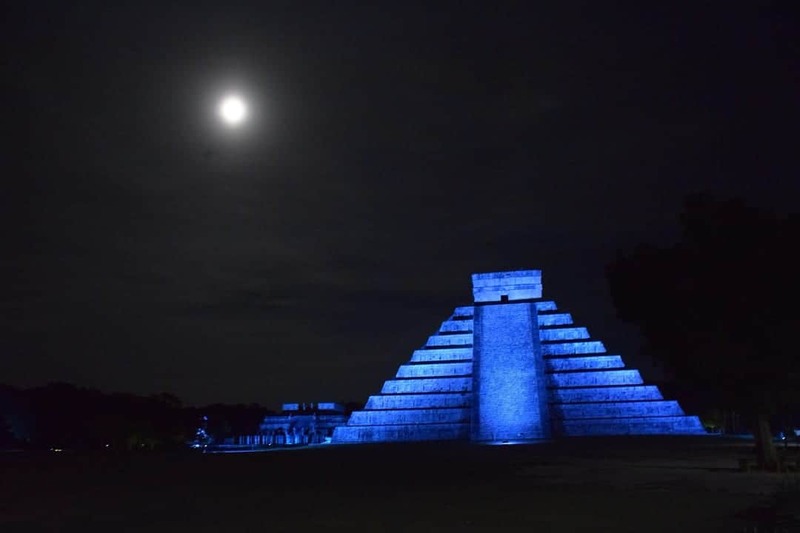 One thing many people aren’t aware of is that you can actually visit Chichen Itza at night! These tours mean you miss the large crowds during the day and you also get to enjoy a cool light show with details about the Mayans lives and the importance of Chichen Itza. With so much history in one place, this is a must see when visiting the Yucatan peninsula! 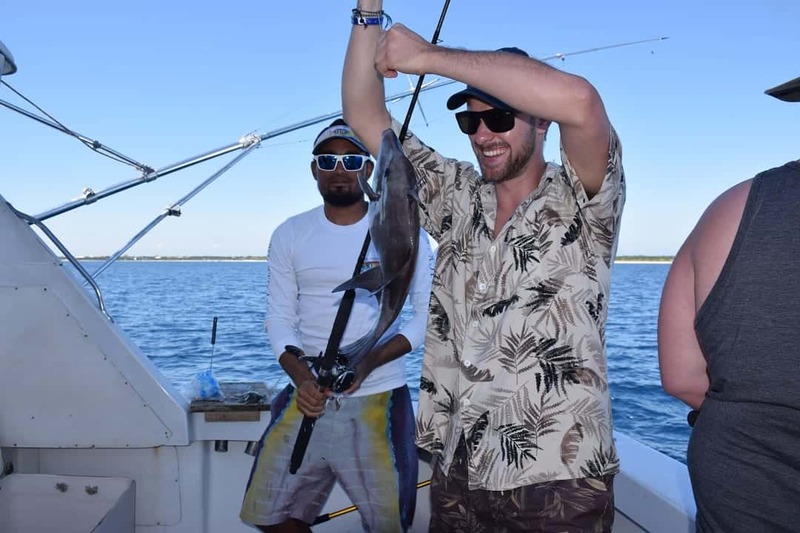 Many people aren’t aware of the world class trophy fishing off the coast of the Yucatan. These include the famously huge Marlin and Sail Fish! Heading off from many different places along the coast these charters not only match those around the world but they are also a 3rd of the price. 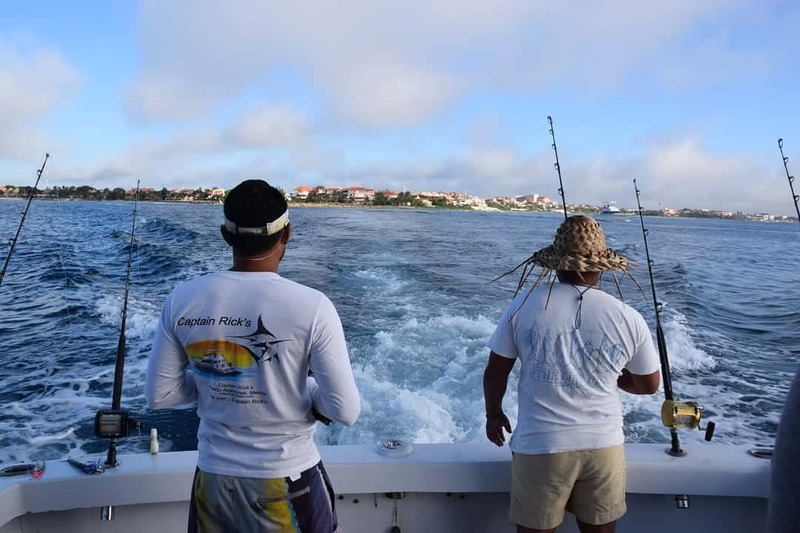 Most charters are either full or half day but for the keen fisherman, multi-day tours are available. It’s a great way to get out on the water, enjoy a few beers and maybe even reel in a massive fish! Of course, all Marlin and Sail Fish is catch and release so you know your supporting sustainable tourism! 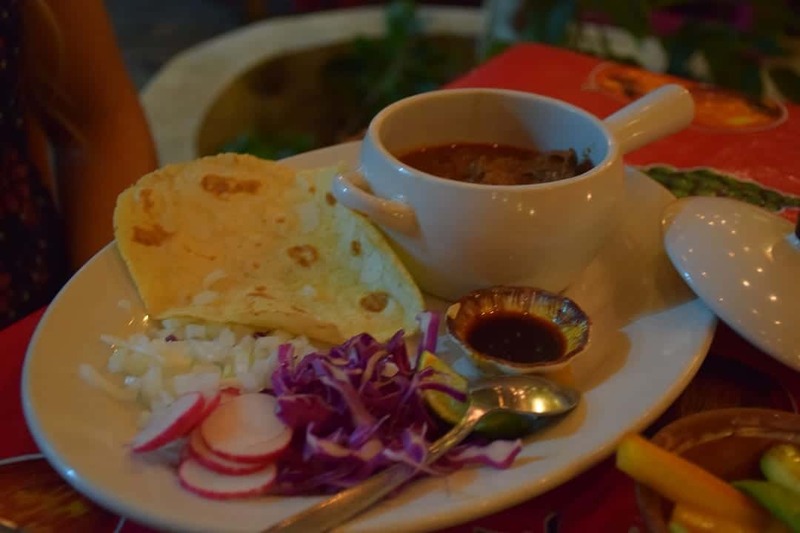 Eating is the best way to get cultured so this is (and always will be) my favourite thing to do in both the Yucatan and Mexico as a whole! Tacos are a way of life for Mexicans and throughout the peninsula you can find hundreds of taco stands and restaurants. 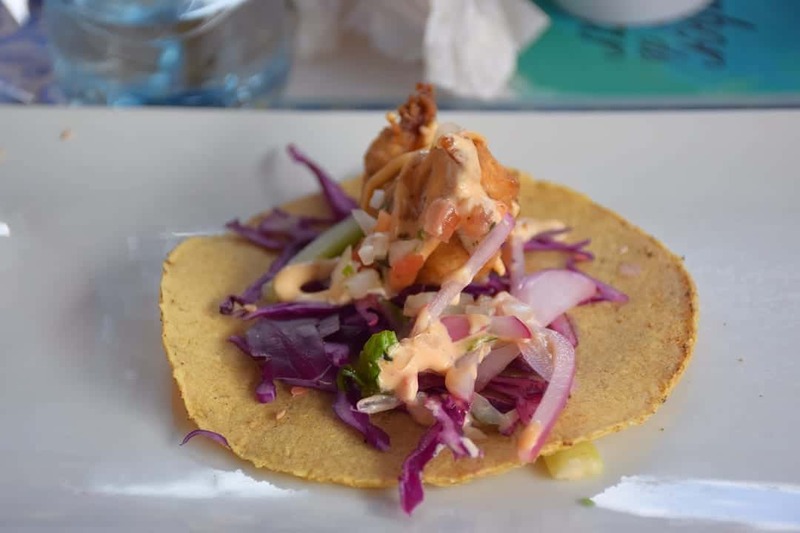 The best tacos on the Yucatan Peninsula though, are seafood tacos! These come in endless varieties that include prawn, battered fish and squid. I even once had a prawn stuffed jalapeno taco (it’s still my favourite to this day!) With the endless variety and that this Mexican staple is so cheap, it’s definitely worth a try on your next visit to the Yucatan Peninsula! Cenotes are one of my favourite things about the Yucatan Peninsula and well, the place is filled with them! For those who don’t know what a Cenote is, it’s simply an underground water source that’s carved its way through limestone rock. Thousands of years ago the Yucatan was under the see but with the sea levels dropping these natural swimming holes have been left behind. 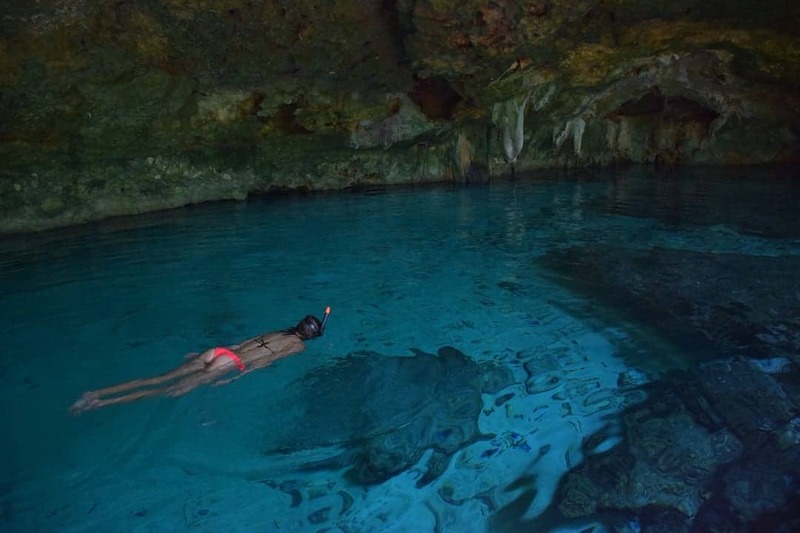 When you imagine a cenote, try not to be too specific as they range in size shape and looks. Some are linked to the ocean via underground caves and others are only fresh water. However, one thing they all have in common is they are one of the best ways to cool off in the Yucatan Peninsula. 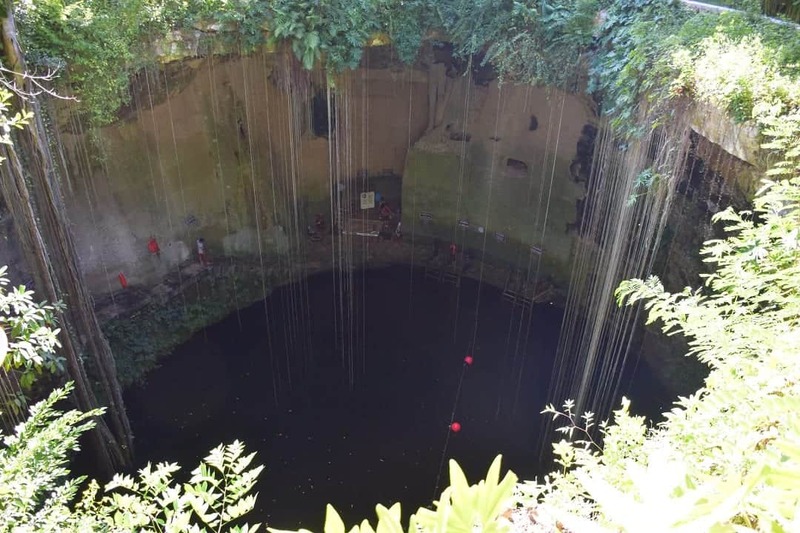 Some of the popular cenote’s among both divers and swimmers are Dos Ojo’s, Gran Cenote and the Temple of Doom. However the most popular of all is Ik Kil, located just around the corner from Chichen Itza. No trip to the Yucatan Peninsula would be complete without heading out to one of the many international or local bars. With Tequila flowing at every corner and a huge range of local beers and cocktails heading out and partying the night away Mexican style is a must. 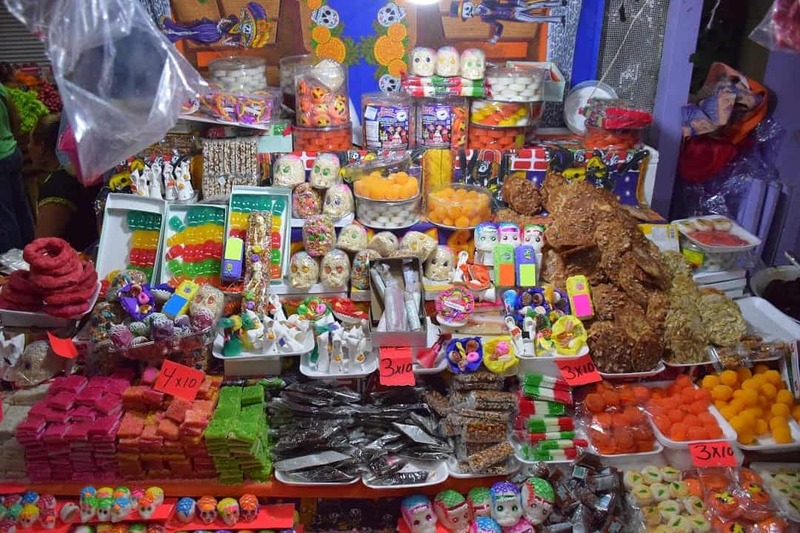 Mexico is home to 12 national public holidays and countless other days of celebration. It is highly likely that during your trip there will be some sort of celebration going on and it’s a great way to get out and amongst the locals and their way of celebrating. Some of the biggest celebrations are Cinco de Mayo – celebrating a victory over the French empire, Diez y Seis celebrating independence, and El Dia de Muertos celebrating the dead that have passed before us. Regardless of when you’re there though you’re never far from a great day or night out in Mexico! The Yucatan Peninsula is a tourist hot spot that has thrived in recent times. With so many great things to do, see, try, and experience it’s no wonder why! Just being on the streets and enjoying the sunshine is enough to make you pack your bags but with all the amazing things mentioned above, you’ll want to pack everything and move! Have you been lucky enough to visit the Yucatan? So, what’s stopping you?